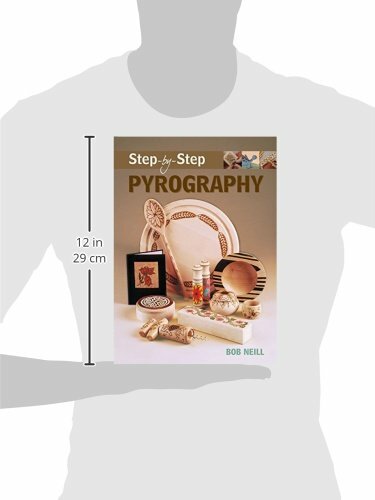 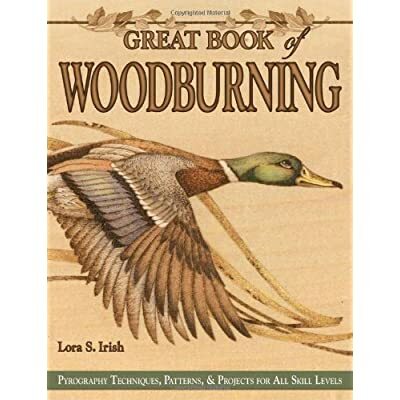 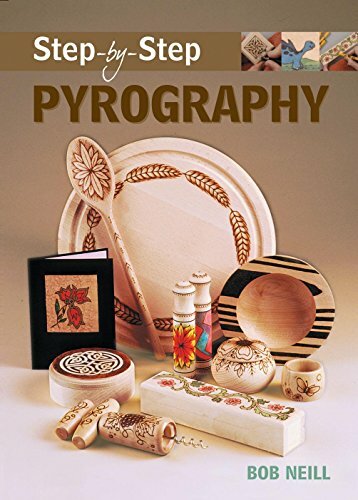 Pyrography, the art of drawing with fire,” is the irresistible subject of this new title in the popular Step-by-Step series. 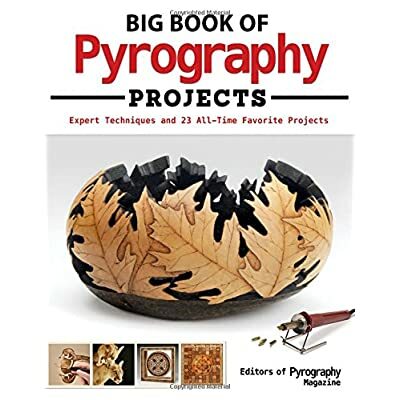 Here are 30 original projects, from door numbers to trinket boxes to frames, all beautifully decorated with eye-catching designs. 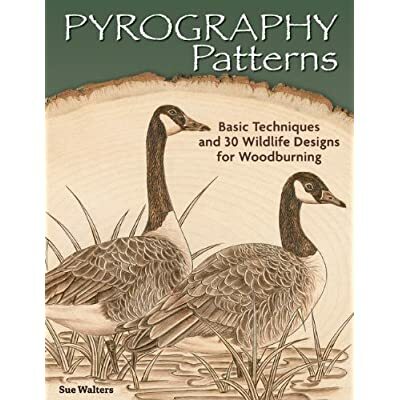 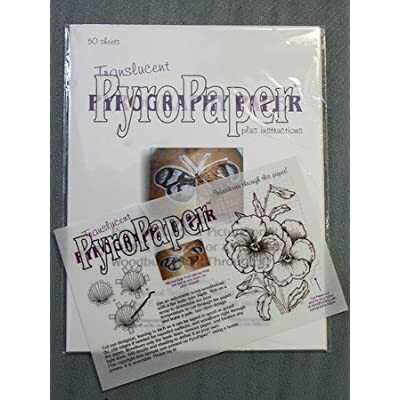 Starting with the basic tools of the craft and the choice of blanks”or plain wooden objectsthis guide shows how to transfer patterns to the wood, do the actual burning, and add color to the finished work.